Okay, so it's been awhile since my last blog post. I have still been couponing, saving, and hunting for deals. I have also been working from home with 2 companies, so it has kept me busy. I was reading an article on Ways to Make Money Online from Mrs January. It definitely got me thinking, as I follow most of the ways already. I am currently a Certified Consultant for Scentsy and an Independent Consultant for Epicure, soon to be a Senior Consultant. I love both companies, and have made great progress with both. I love both companies because of the support, products, high commissions, and rapid advancement. They allow me to meet other people, try new products, and stay at home with my son, while taking in an income every month! You can view my Scentsy site by clicking here. On the site, it shows all of the products available, current specials, and sales. If you are interested in ordering or you want to sign up as a rep, please email me! My Epicure site is here. 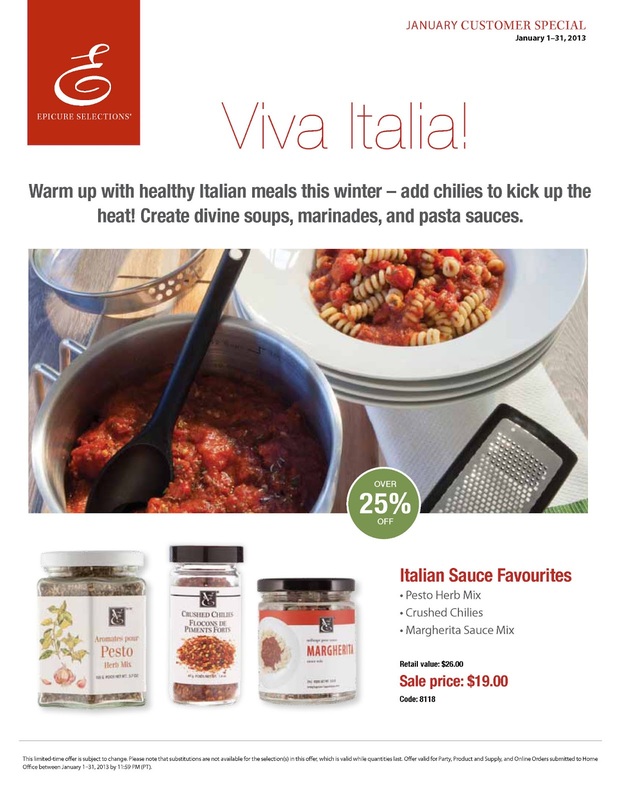 The same goes for Epicure--it shows all of the products, sales, recipes, and how to sign up to be a rep. Until the end of January, it is $50 off to sign up for Epicure! I was hesitant at first, but if you put a little work into it, and use your current network of friends and family, you'll be advancing in no time! And, as for the contest.... 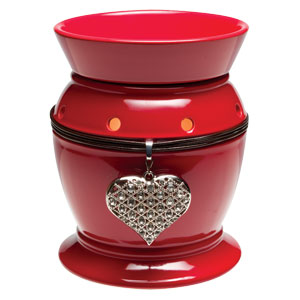 I am giving away 2 Epicure prize packs and 2 Scentsy prize packs. All you have to do is comment on the link AND share the facebook post for this blog post on my facebook page! Winners will be randomly chosen and notified on Feb. 3!!! Good luck! I have really enjoyed reading your blog, You put really very helpful information. Keep it up. Blu Cigs, offers a real taste of cigratre, and just switch to blu cigratte and use to smoke with freedom in anywhere, all over the country, it easiest way to use it as well as less time consuming. Oci gives many coupons codes related to thier products as well as many great deals in different occasions so must be avil it. I have truly liked perusing your site, You put truly exceptionally accommodating qualified data. Keep it like a pro.